A cryptic message from the past sends James Bond on a rogue mission to Mexico City and eventually Rome, where he meets Lucia Sciarra (Monica Belluci), the beautiful forbidden widow of an infamous criminal. Bond infiltrates a secret meeting and uncovers the existance of the sinister organisation known as Spectre. Meanwhile back in London, Max Denbigh (Andrew Scott), the new head of the Centre for National Security, questions Bond's actions and challanges the relevance of MI6, led by M (Ralph Fiennes). 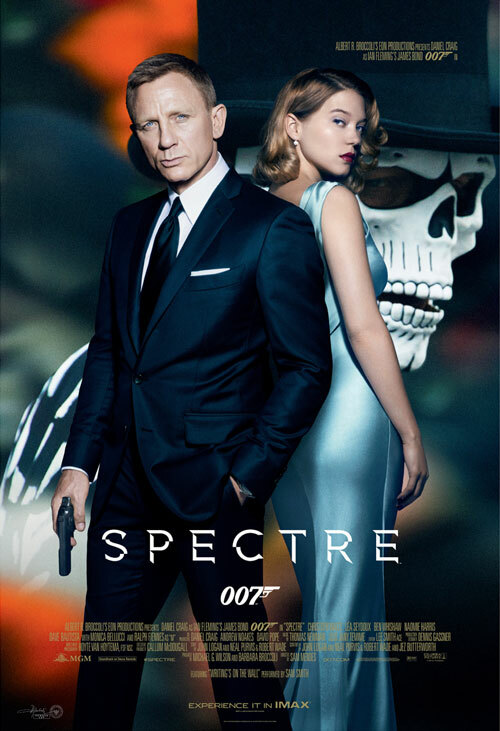 Bond covertly enlists Moneypenny (Naomi Harris) and Q (Ben Whishaw) to help him seek out Madeliene Swann (Lea Seydoux), the daught of his old nemesis Mr White (Jesper Christensen), who may hold the clue to untagling the web of Spectre. As the daughter of an assasin, she understands Bond in a way most other cannot. Watch The Premiere of "SPECTRE" with Central Department Store Indonesia! dresscode: Suit up like James Bond or dress up like a Bond Girl. All winners will get 1 (one) ticket and will be contacted by Central team.